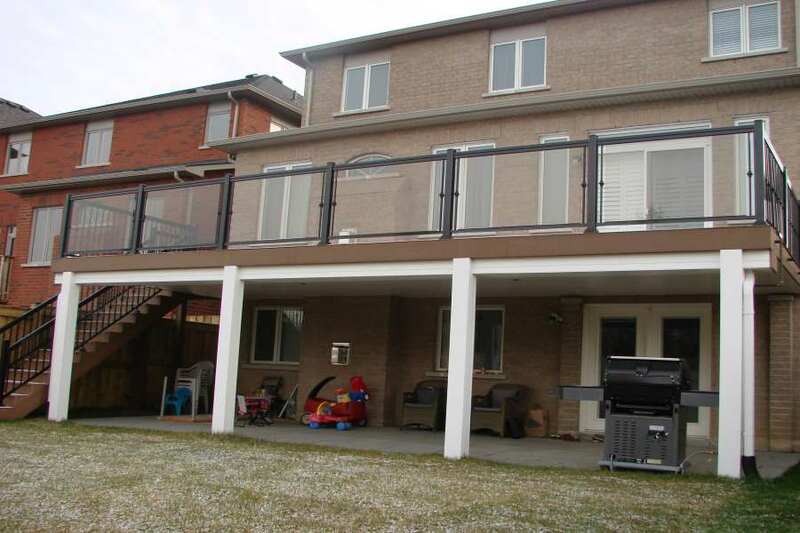 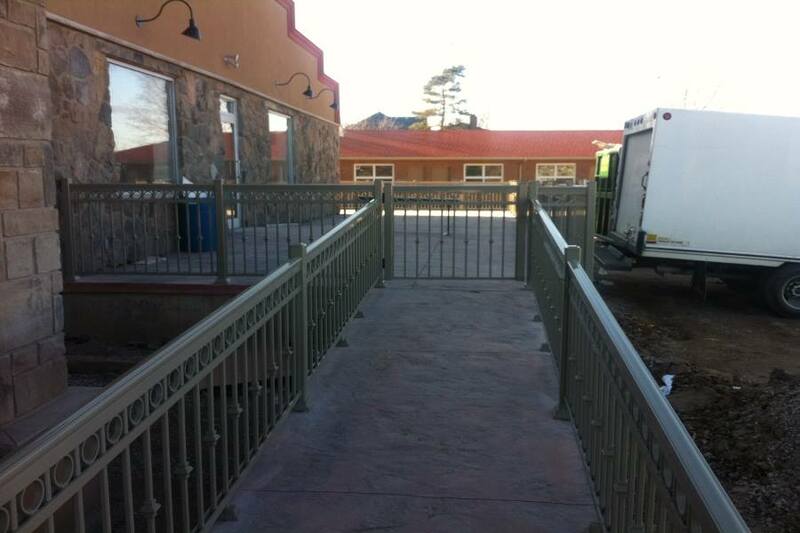 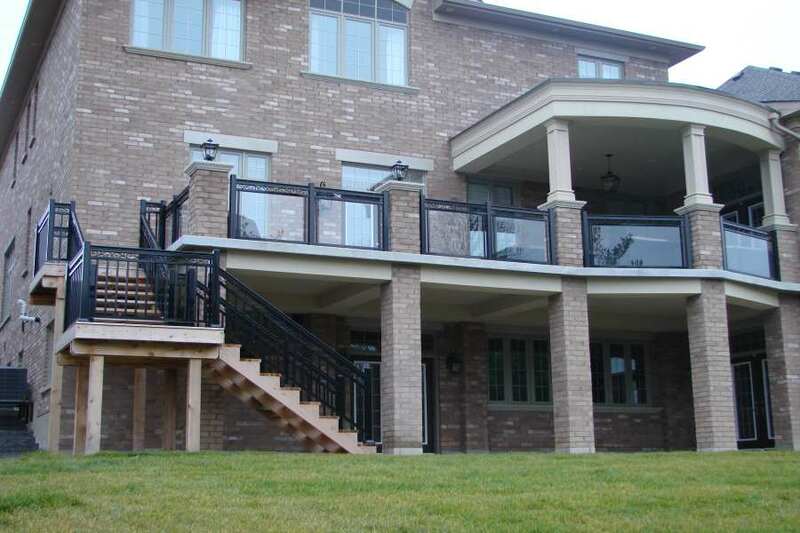 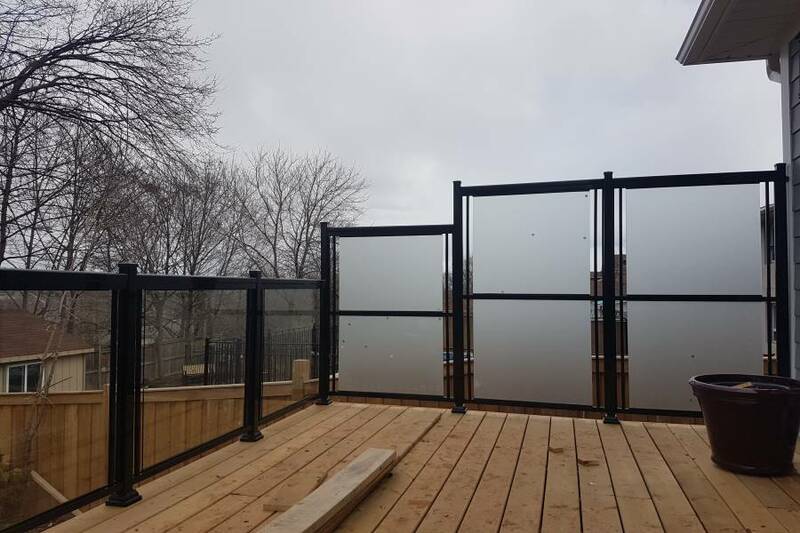 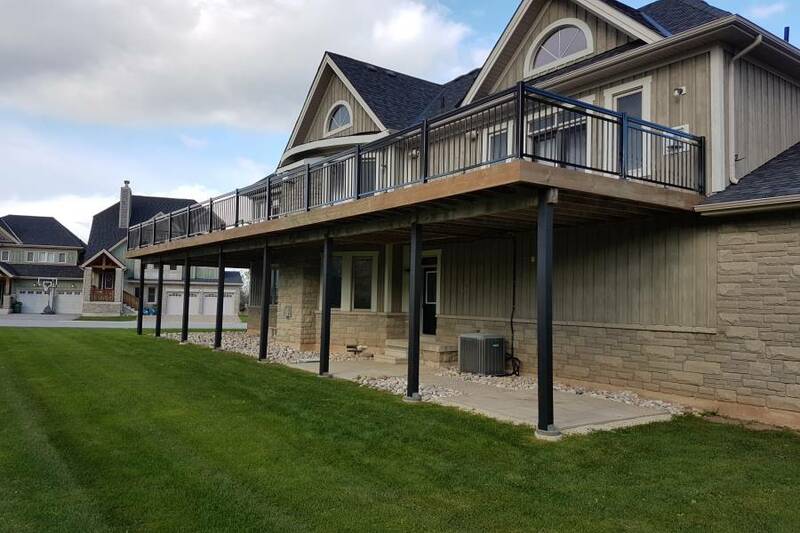 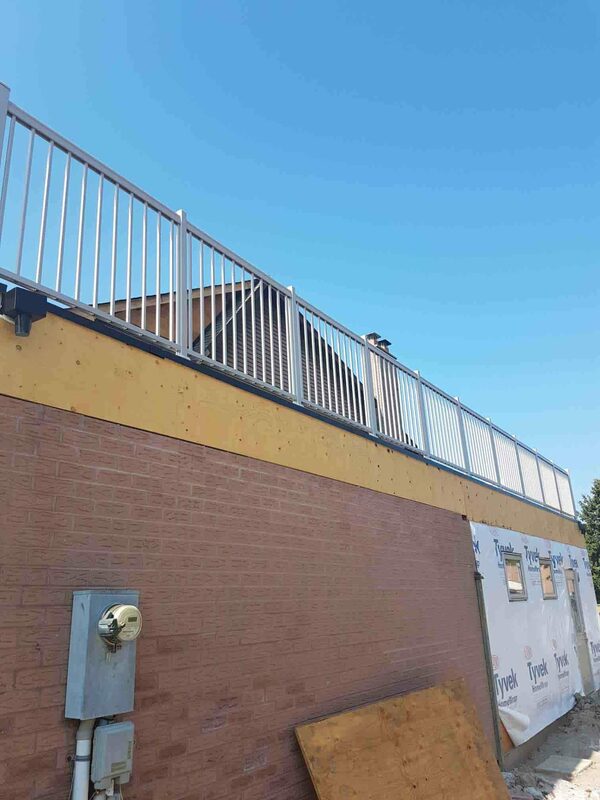 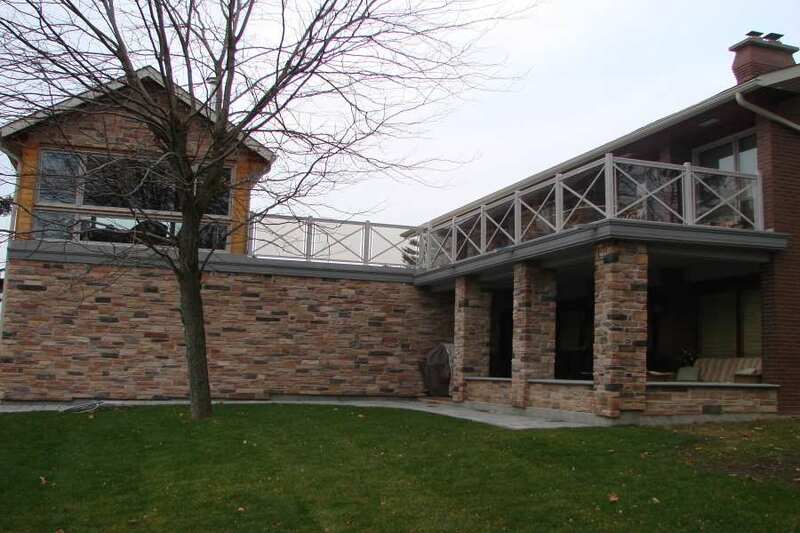 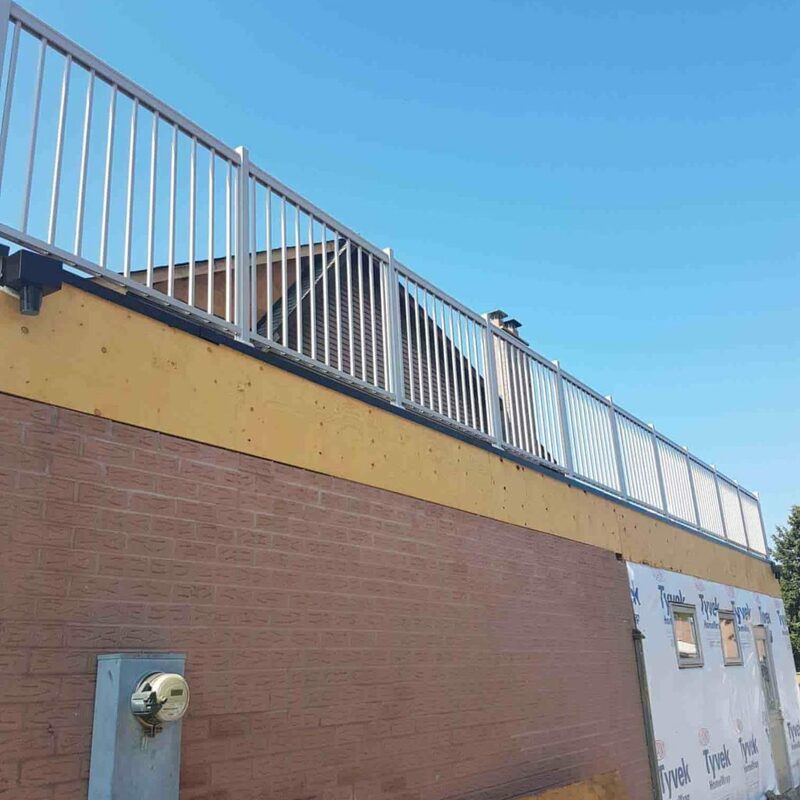 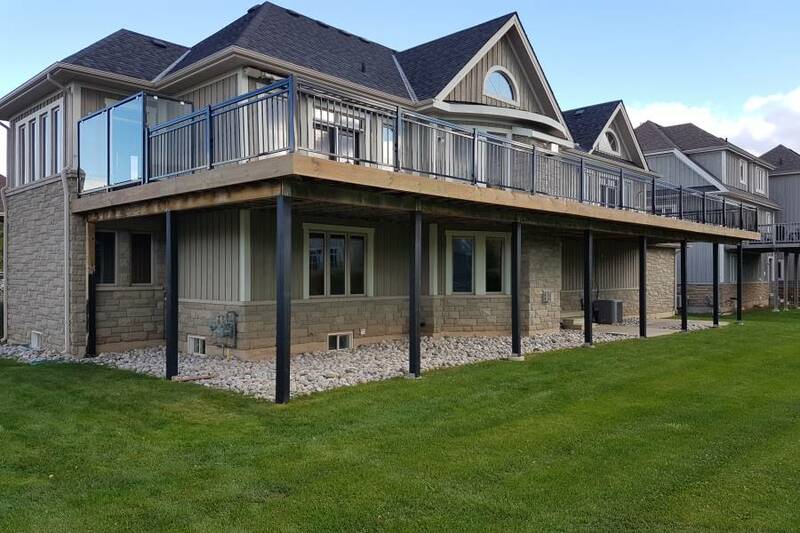 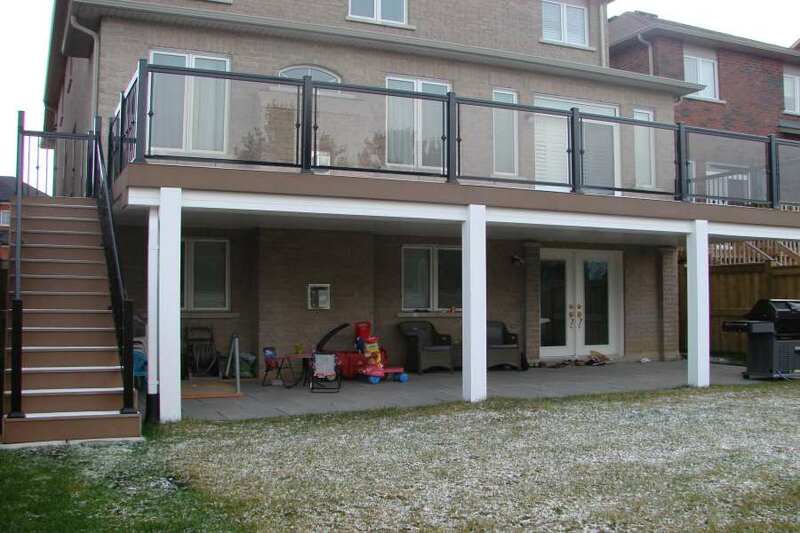 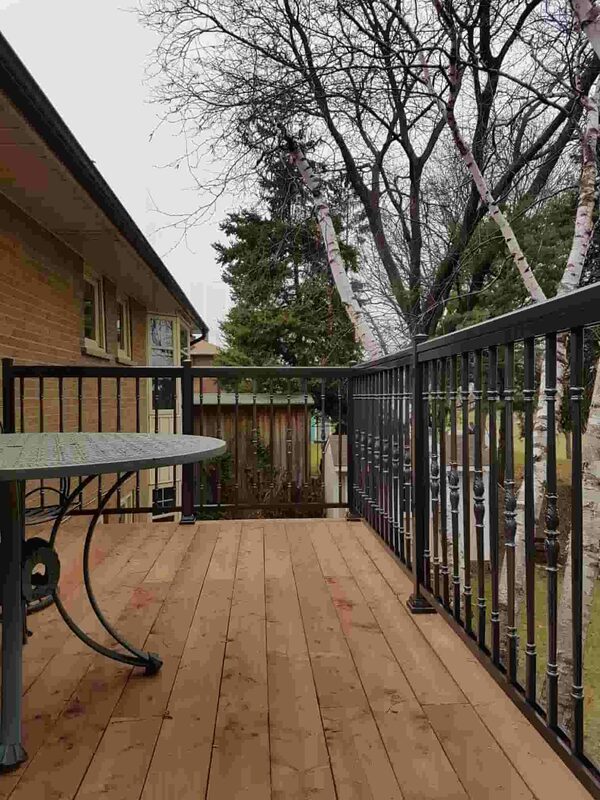 At North West Aluminum, we do not only offer high-quality railings and fencings but also do the installation. 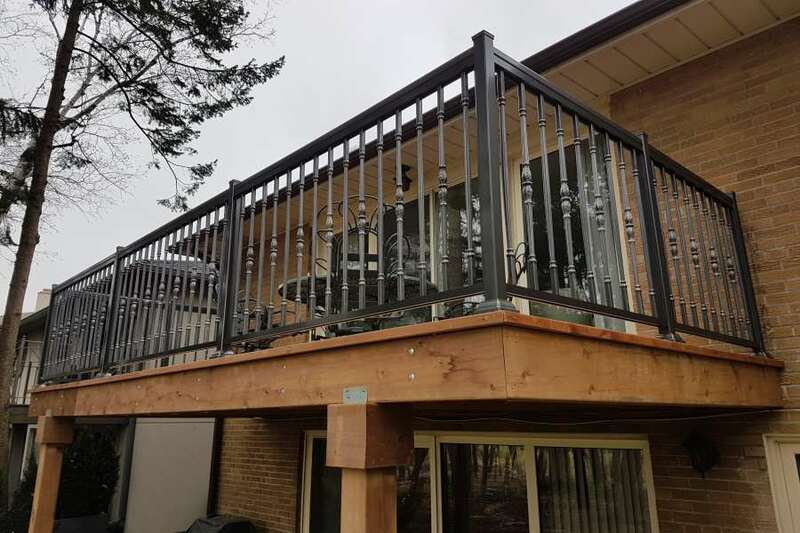 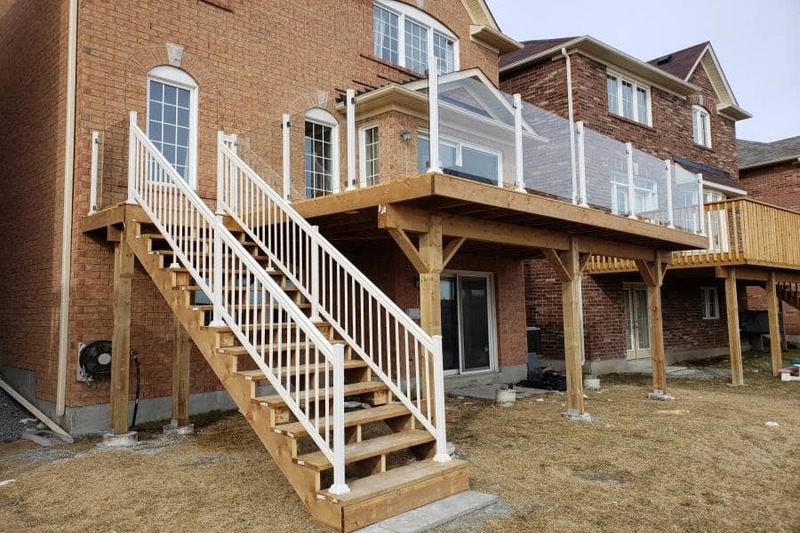 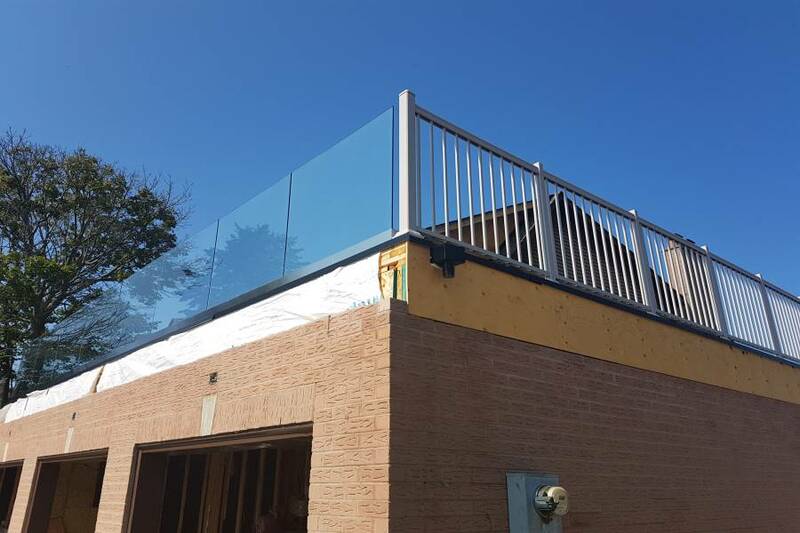 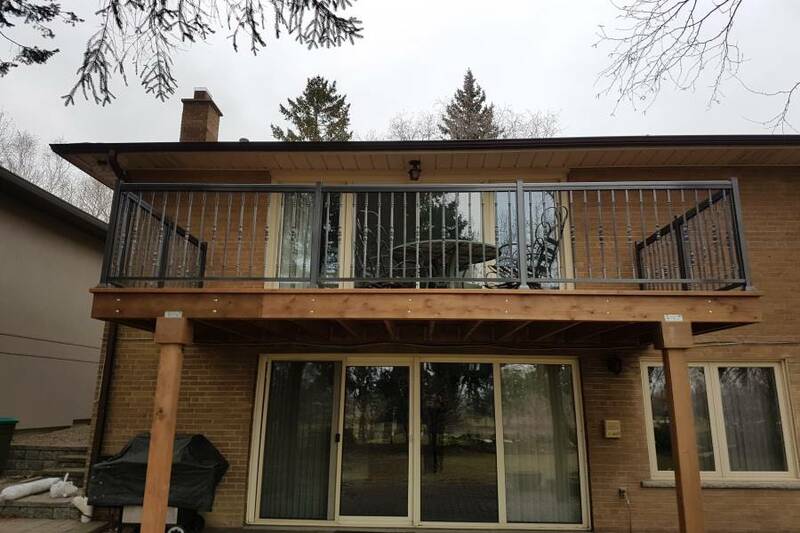 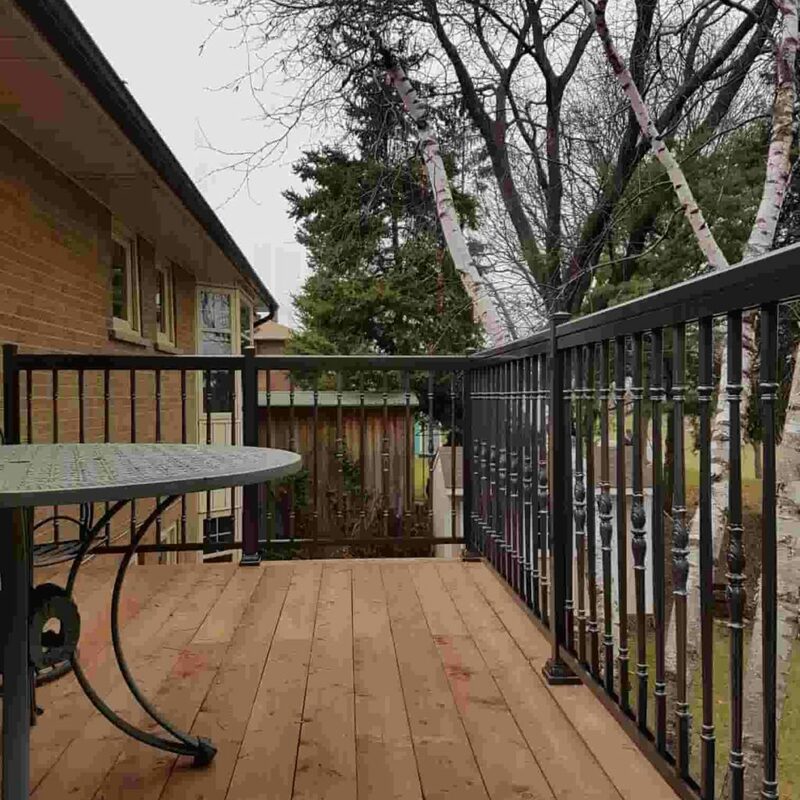 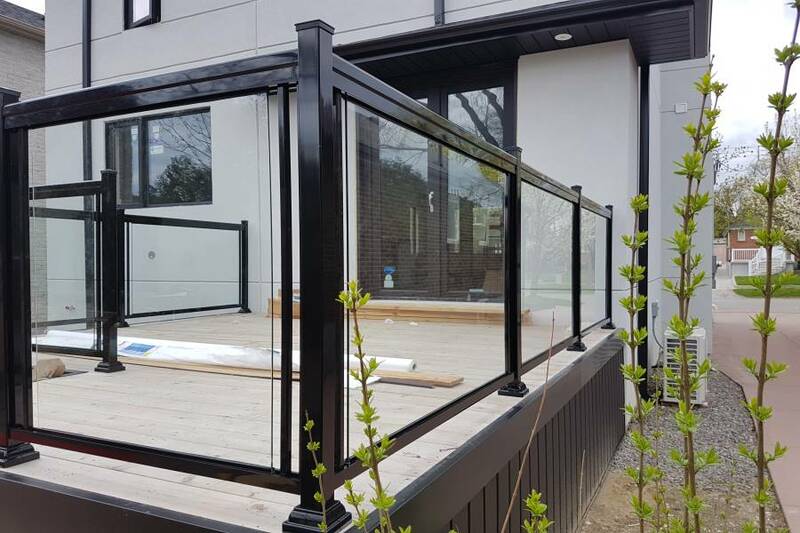 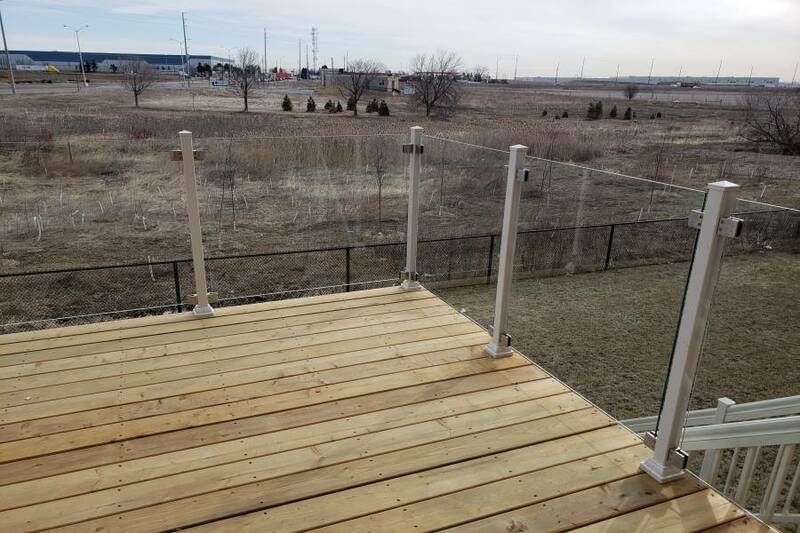 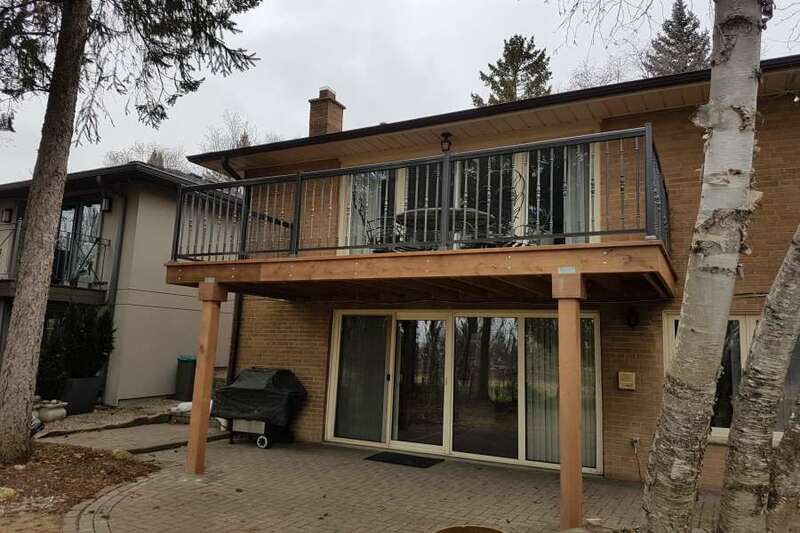 Basically, there’s no need to ask how to install aluminum deck railing – let our highly-professional workers and high-standard equipment do the work. 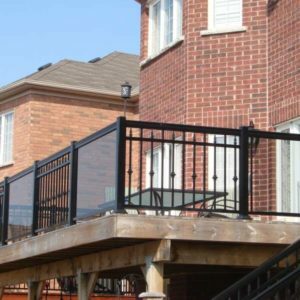 We offer over 200 railing and fence designs to choose from, so you won’t have to get stuck with boring and same-old looks. 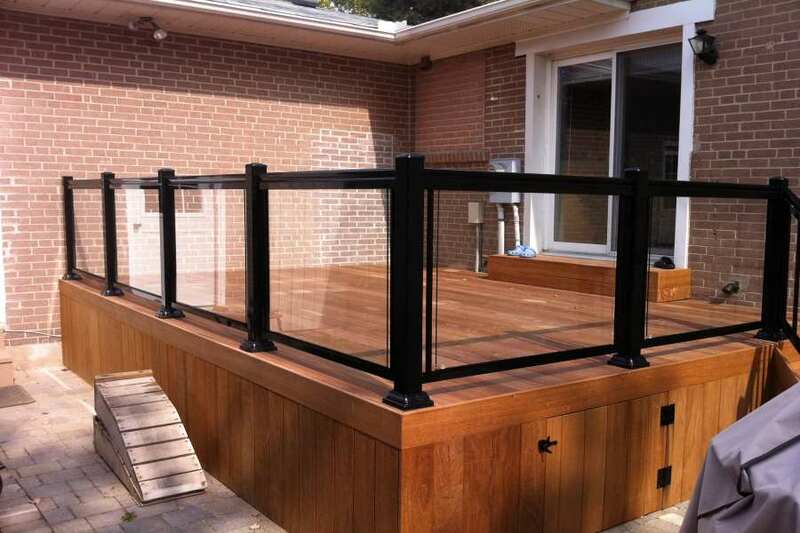 Plus, we do customized designs depending on your liking. 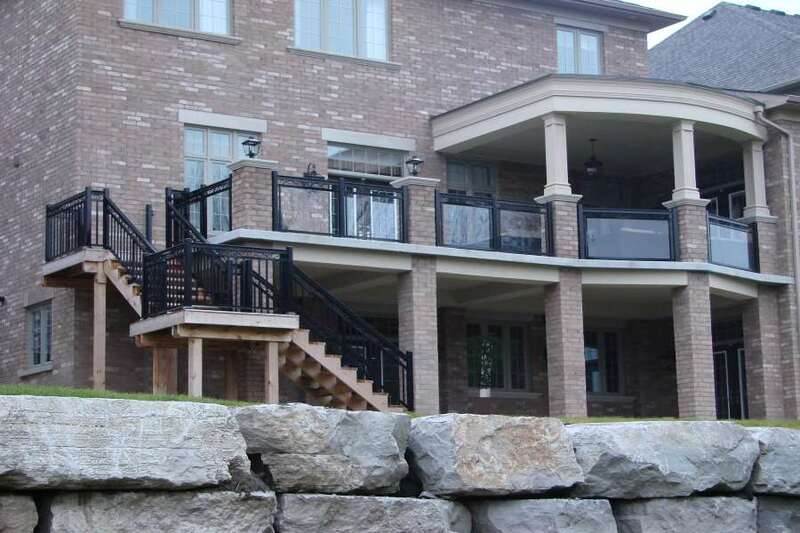 We gladly provide our excellent products and superb client service in Toronto, GTA, and nearby areas. 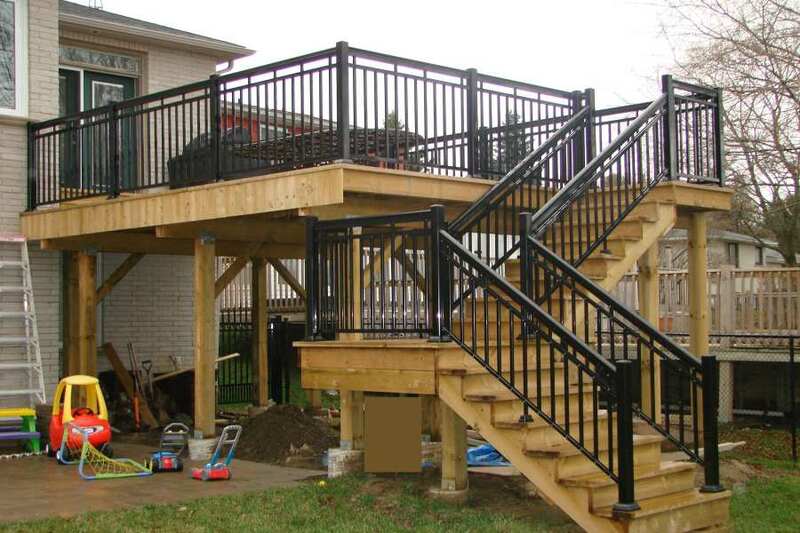 You already have a welcoming deck at home, and now it’s time to add a deck railing. 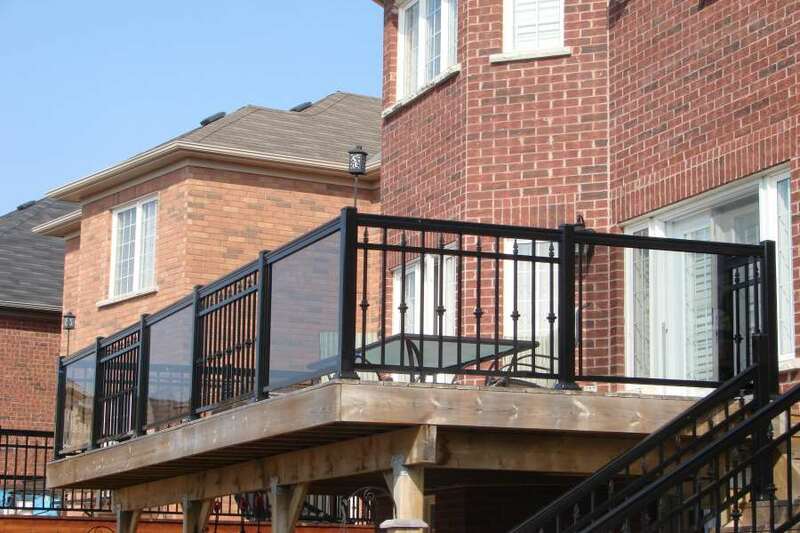 A deck railing is mostly required by the local building code, mainly for safety purposes. 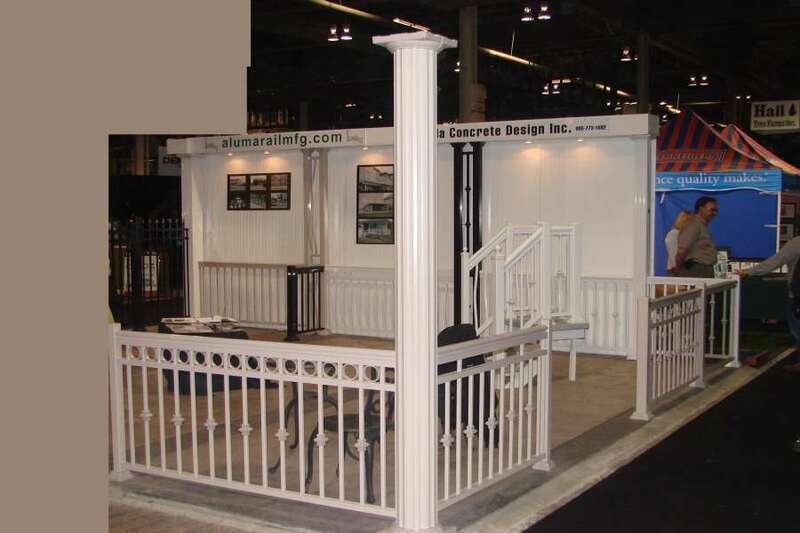 It also provides privacy and improves the overall aesthetic of your house or structure. 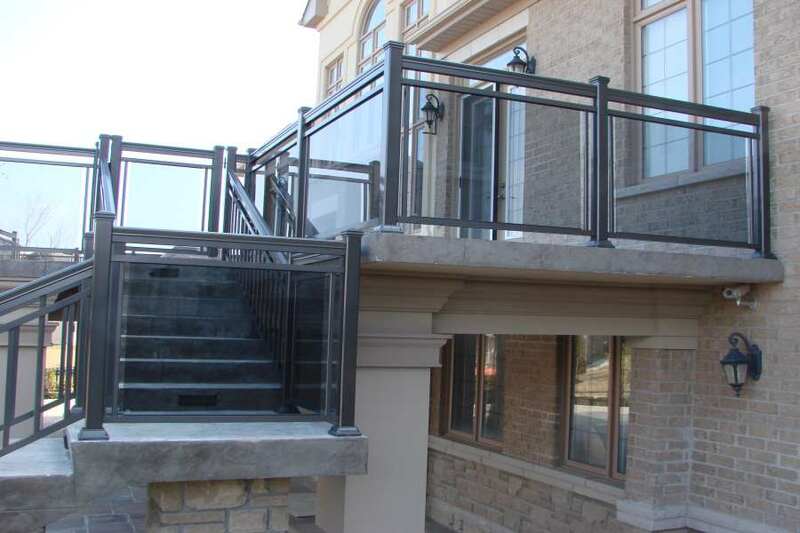 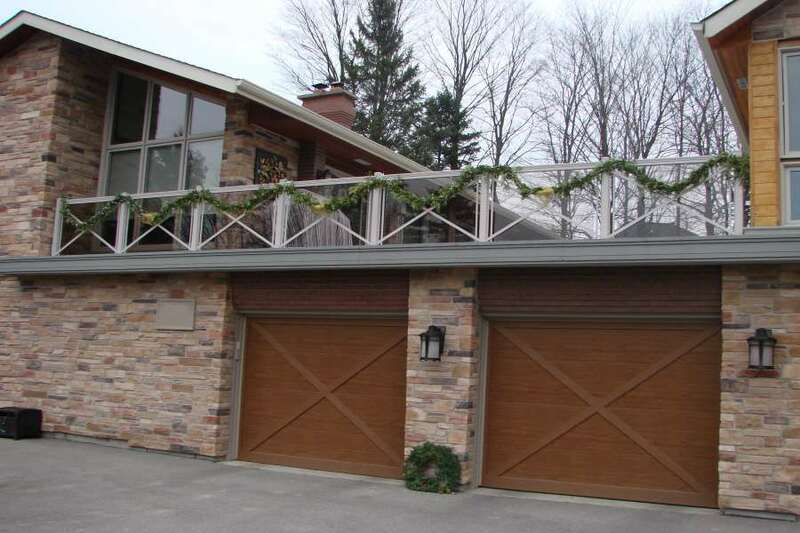 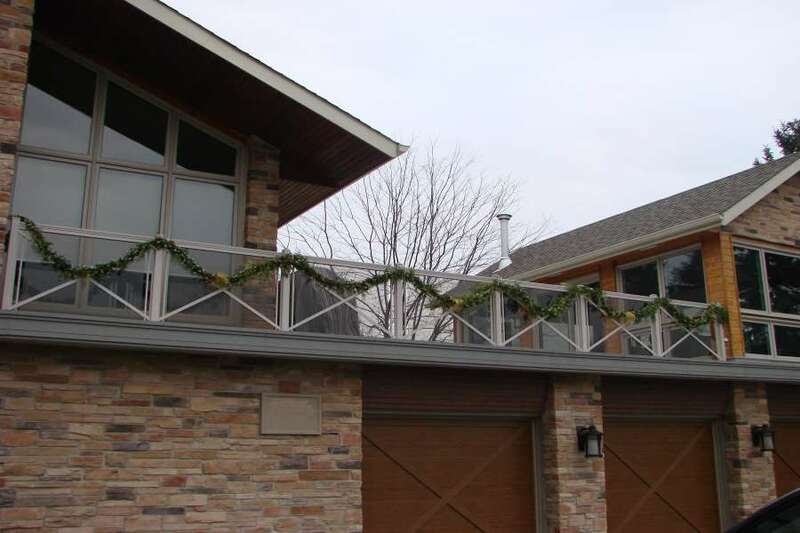 While most building companies offer railing installation as part of their service, some prefer to do it on their own. 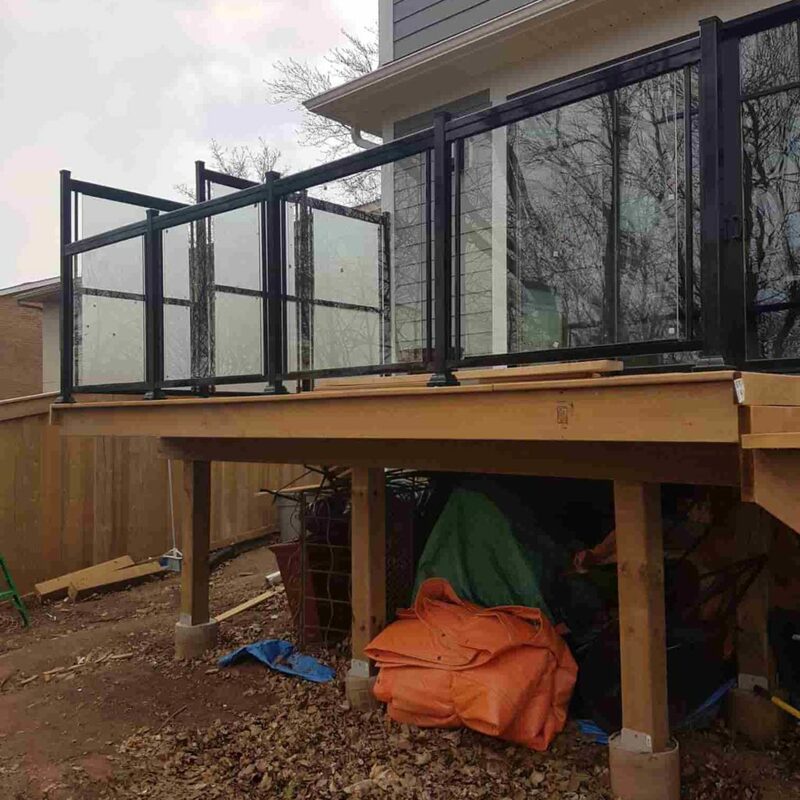 For one, most deck railing kits are easy to install as long as it have detailed instruction manuals and the appropriate equipment. 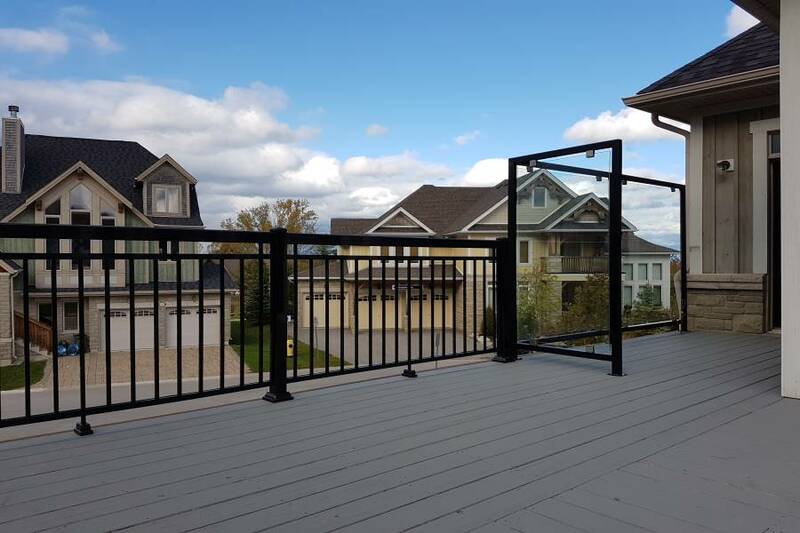 Plus, deck railings often have lots of designs available, so you can choose what would best suit your structure’s overall look. 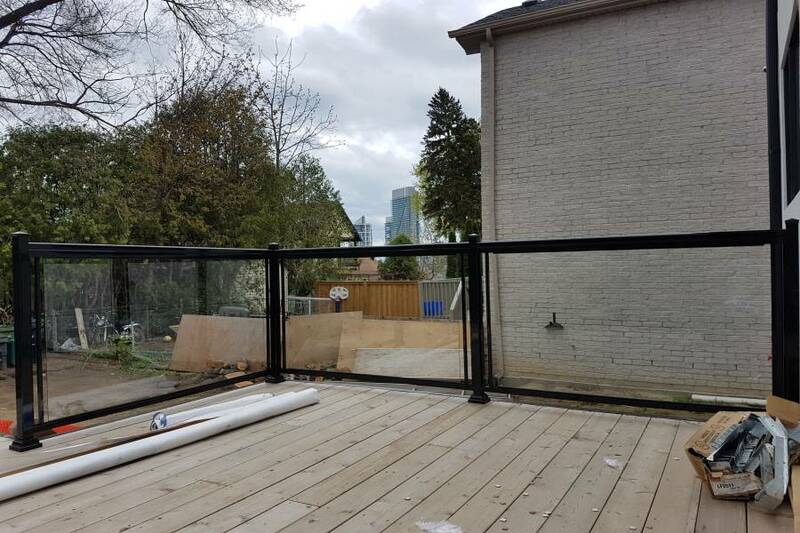 As part of the local building code, it is important to determine specific dimensions and spacing for the deck railing. 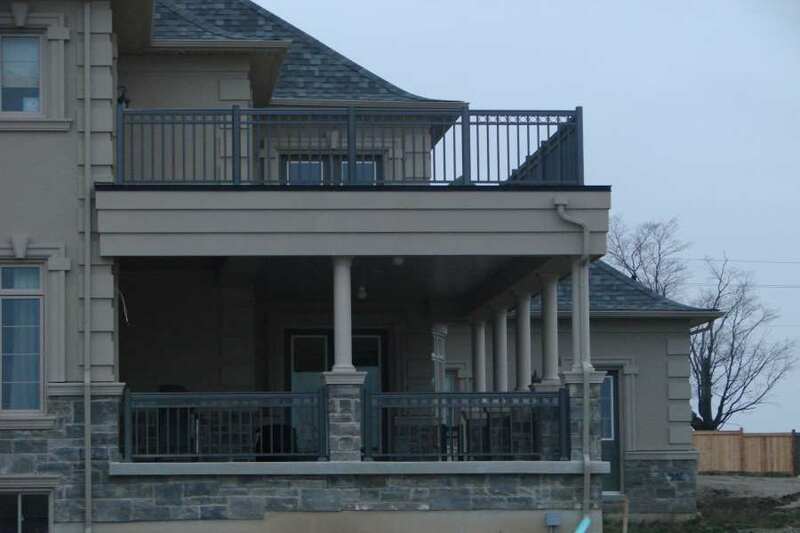 Usually, most building codes require railings that measure around 36 to 42 inches high with 4 inches of space between each baluster at most. 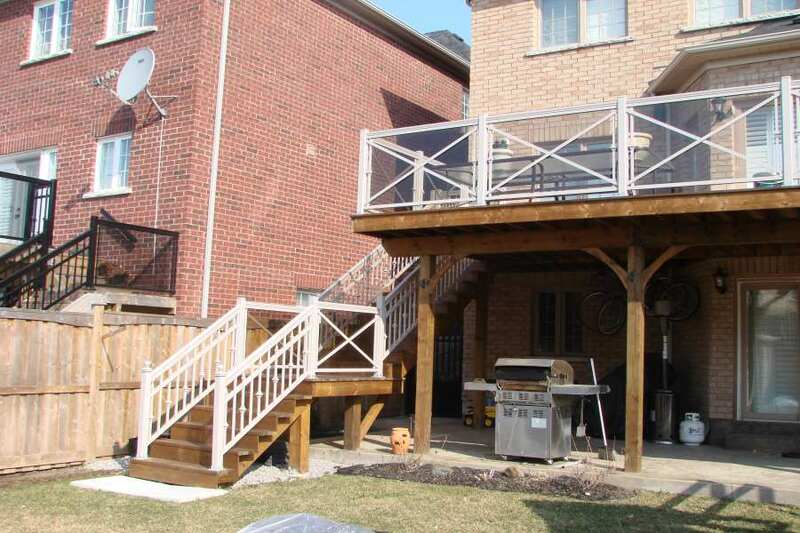 However, it depends on the area or region. 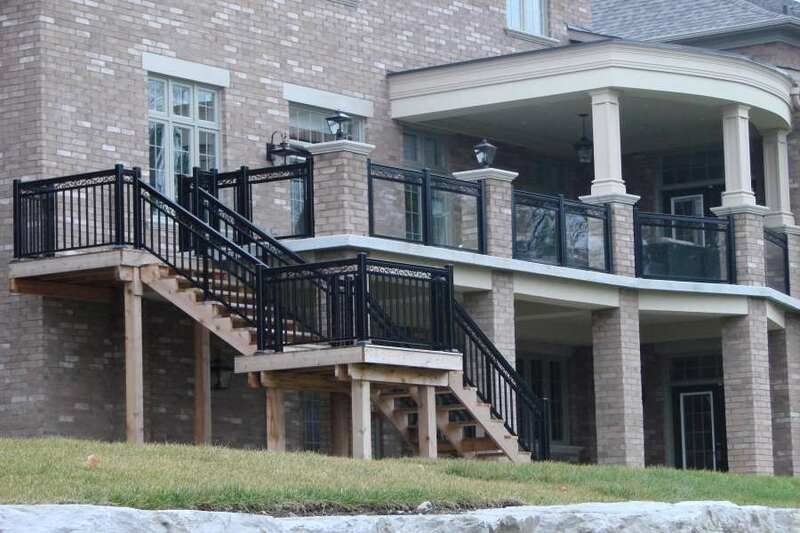 Most railing sets require installing the post first before going on to the rest of the parts. 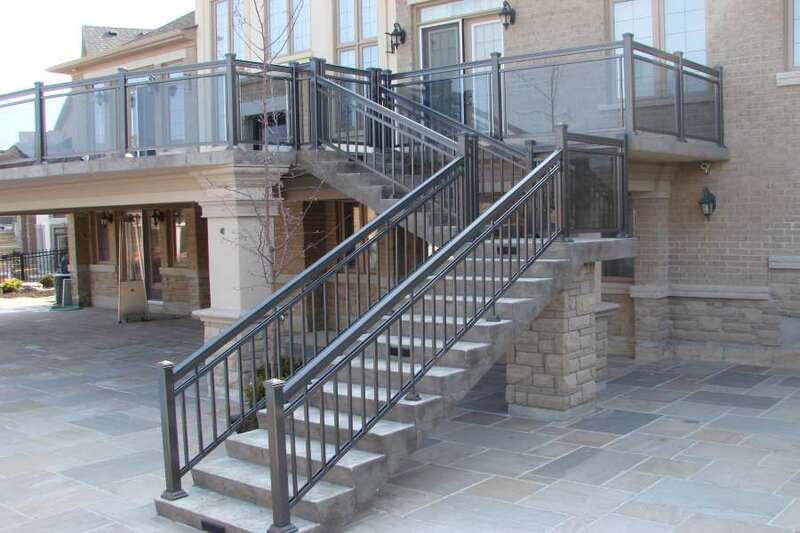 Likewise, durable hardware such as a bolt or screw is important in building a sturdy railing. 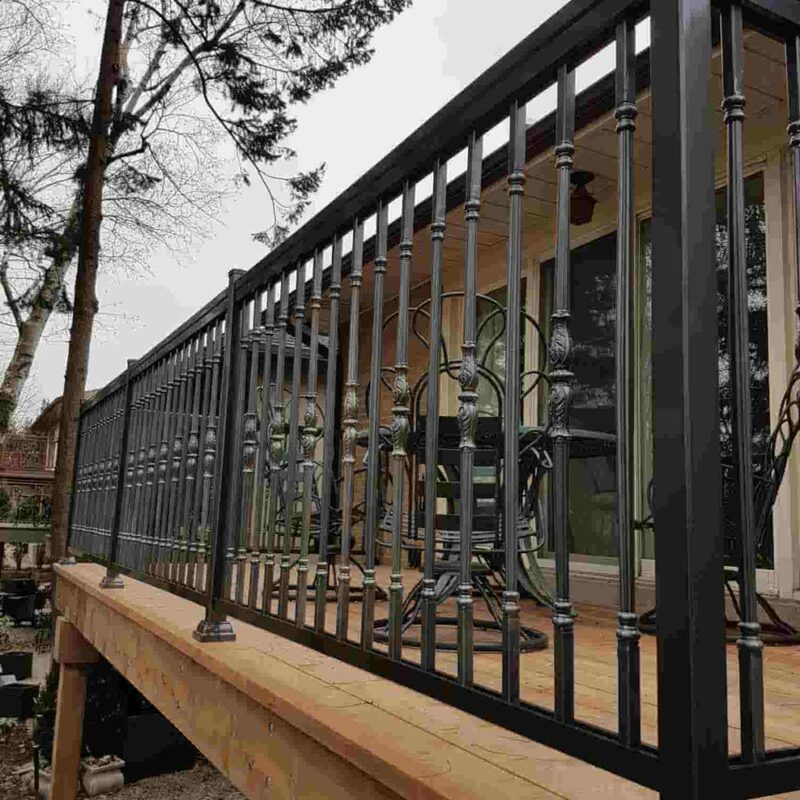 Some deck railing kits come with additional accessories, so it is crucial to follow the manufacturer’s manual. 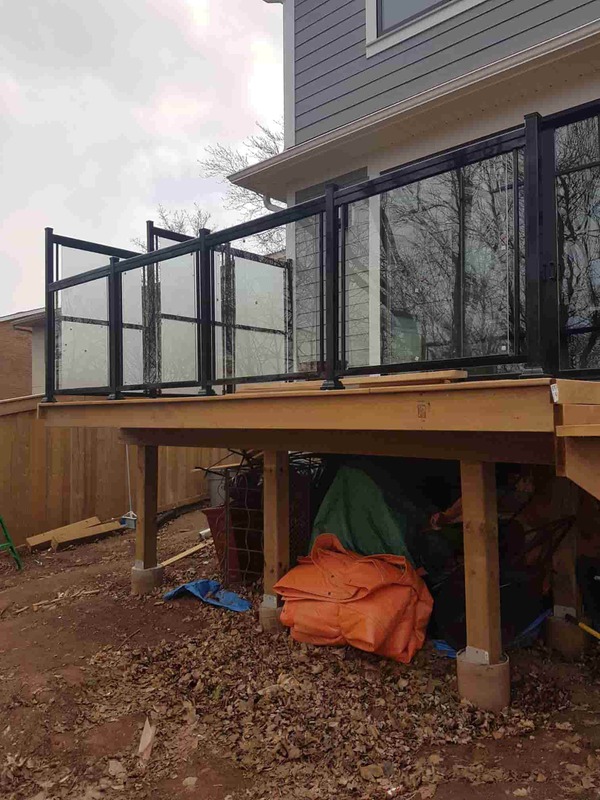 First, attach each rail to the plugs, and then take the brackets and screw into the post at the appropriate height for the railing. 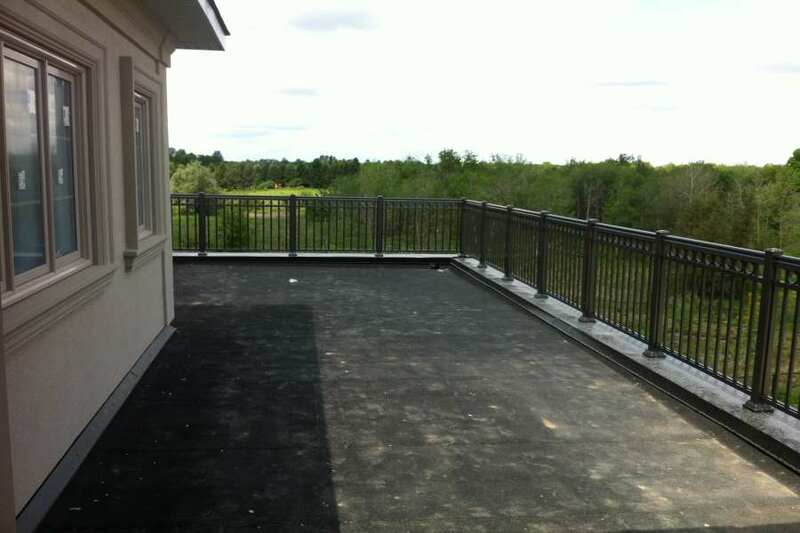 Secure the rails into position using a drill, then proceed to install all of the posts as per required measurement. 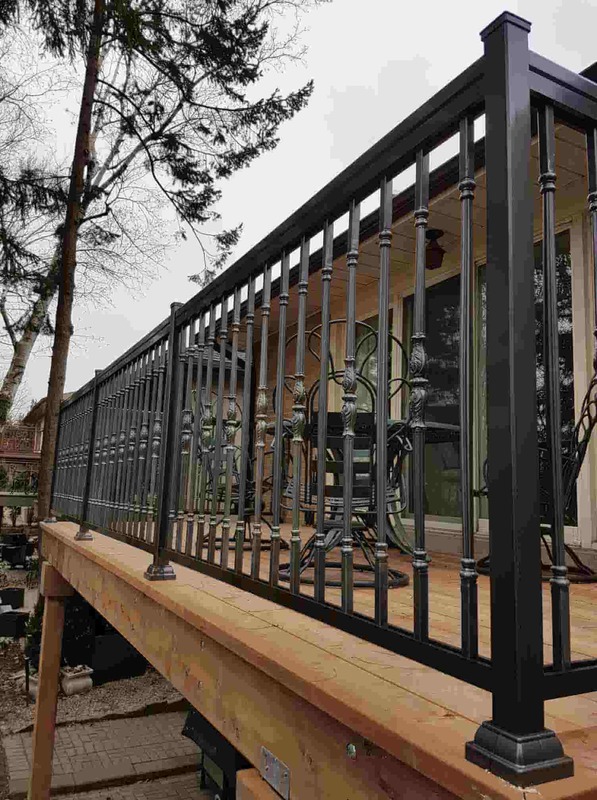 You should also mark the position of the railing for measurement accuracy. 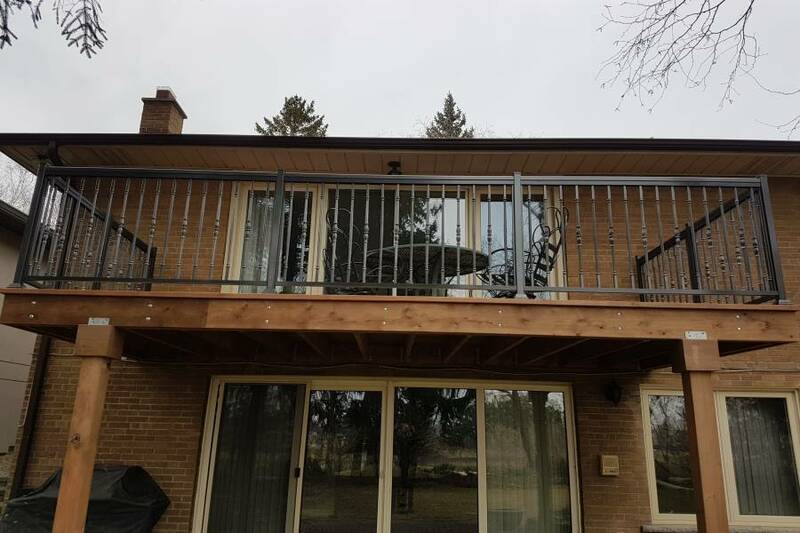 Place a rail into the lower bracket on each rail post. 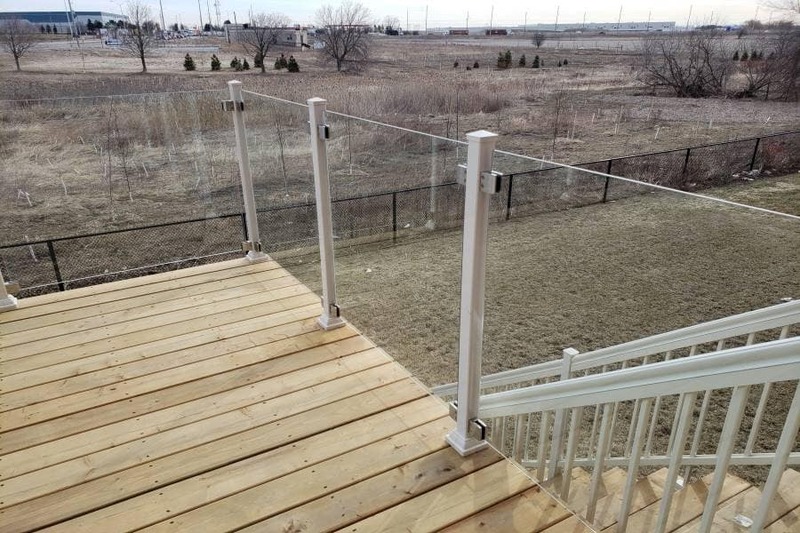 Make sure that the plugs fit on the railing before putting the top rail onto the plugs. 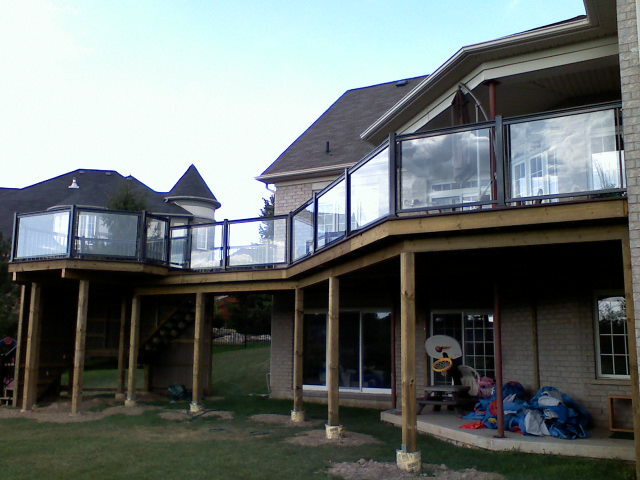 Attach the top holes through the plugs at the bottom. 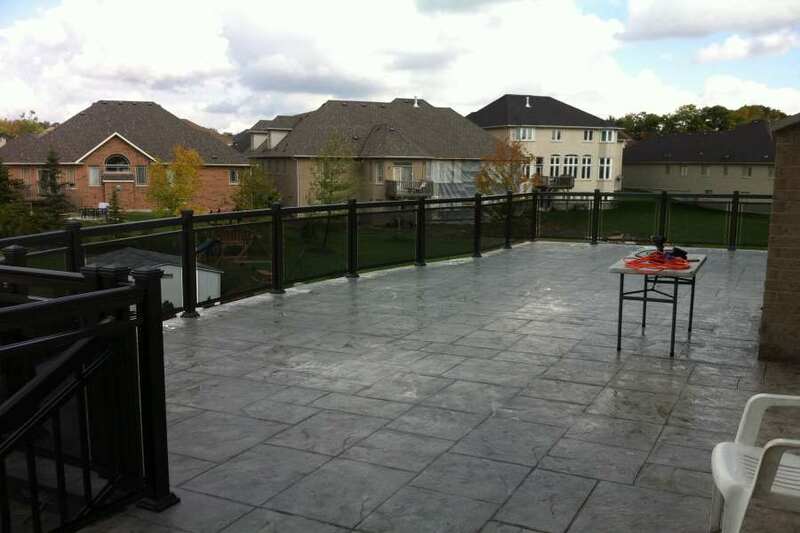 Next, secure the railings to the posts using screws that fit well to the railings. 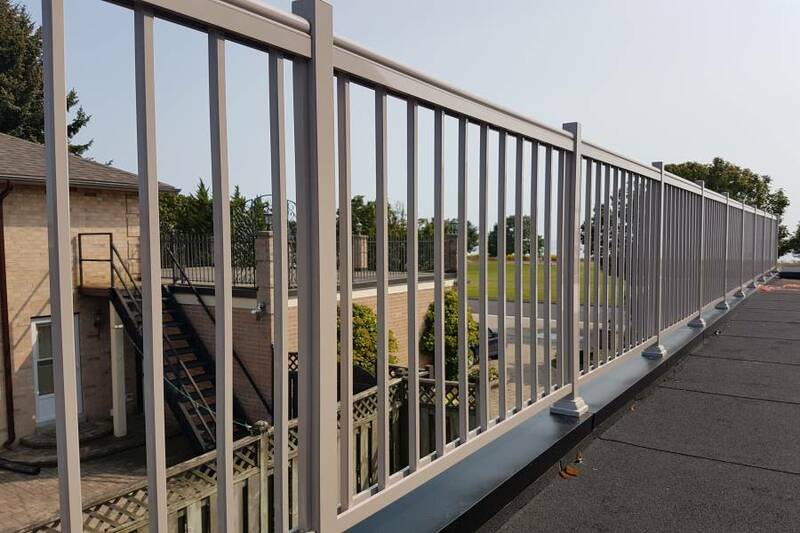 Continue until all railings are all secured. 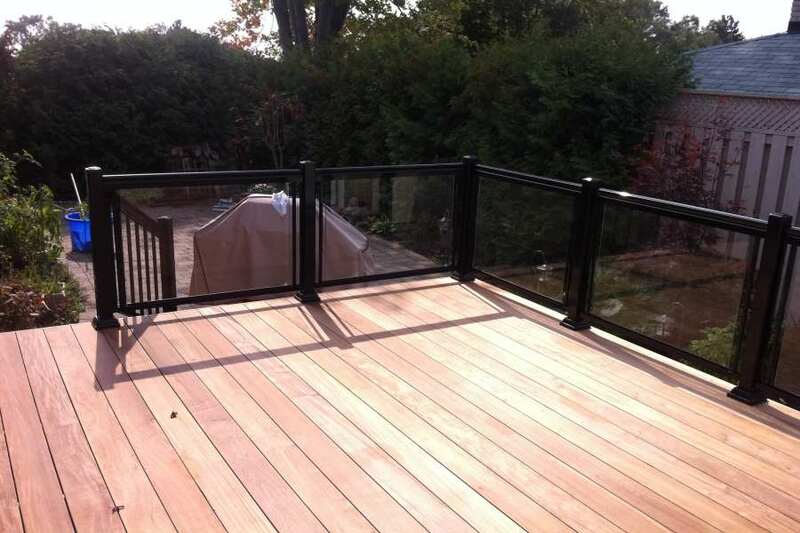 You can now add a paint job or accessories to your newly-built deck railing. 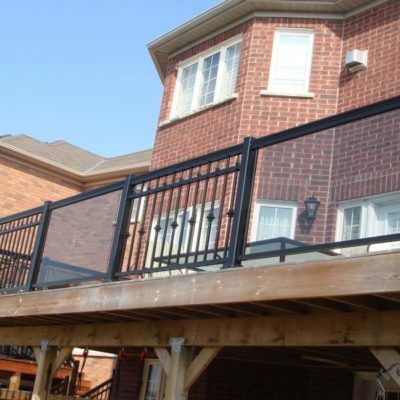 For Your Railing and Fencing Needs, Call North West Aluminum Now! 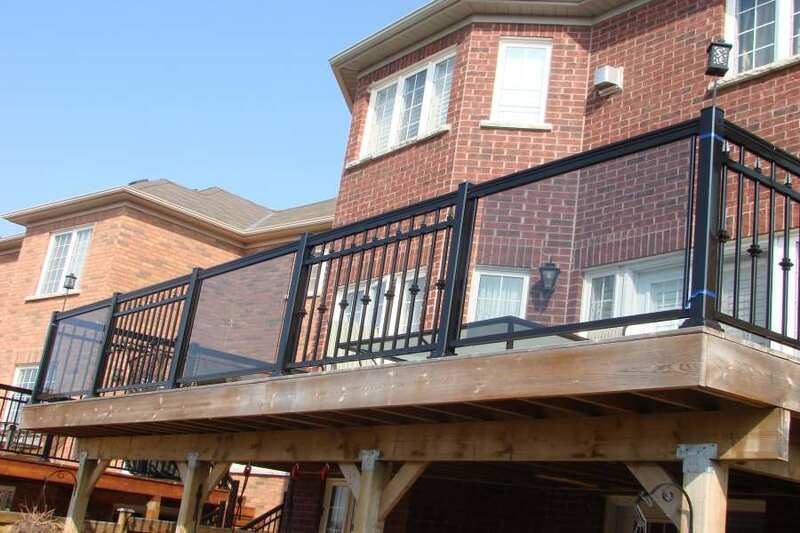 To request for a cost estimate, call us at 647-952-5023.